Order Your Fast And Accurate Passport Translation Now! 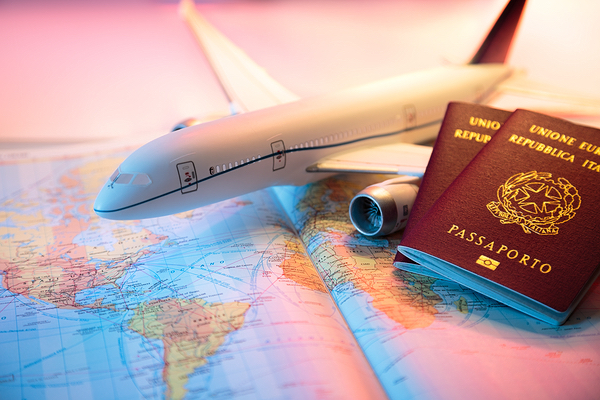 Passports have long been held as the ultimate, sound document used for identification purposes, whether for booking into a hotel room, renting a car or visiting your bank. At borders at least with your biometric passport you can safely transit without a passport translation. But if you are using your passport as your main form of I.D., you may feel more comfortable getting a passport translation so that you know your identity may not be refuted by anyone who doesn’t speak your language. have reached the required standard through our rigorous testing system. A biometric passport, or digital passport, is both a paper and electronic passport all in one. Embedded in it is biometric information which identifies you when you present it to an authority like the United States Immigration and Citizenship Service for identification purposes. It uses technology called the contactless smart card which has a microprocessor chip or computer chip and accompanied antenna embedded either in the back or front cover, or middle page of your passport. Your key information is printed on the dedicated data page in the passport, as well as being stored away in the chip. Public Key Infrastructure (PKI) authenticates the data that is stored in the passport’s chip electronically which is difficult to forge as long as all the security mechanisms have been properly applied. There are standardized biometrics which are fingerprints, facial recognition and iris recognition and these are stored in the passport to ensure identification. A passport translation is always useful, but there are some countries that actually require a passport translation, such as Libya. Recently, Libya made the headlines when a group of tourists were barred from entering the country, even though they were each in possession of a valid passport and they had the required Libyan visas. Libya demands an Arabic translation of your passport before you can enter the country. 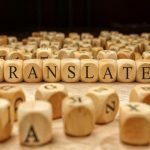 Our translators at Cinch Translations know which countries a passport translation is required and have a team of experienced translators in over 90 languages ready to meet your needs. If you have planned to visit a country where most people speak a different language from your own, getting a passport translation before you leave could be the wisest decision you have ever made. In the United States, following the League of Nations gathering in 1920, it was decided that passports were to be issued in both English and French. Spanish was only added in the late 1990s to US passports due to Puerto Rico becoming recognized as Spanish-speaking in the U.S. commonwealth. In New Zealand, passports are in both English and Māori. Passports in Pakistan include English, Arabic, Urdu and French. In Belgium, Dutch, German and French are used, but recipients of these passports can select which language would be seen first.